In honor of the body of Christ being persecuted throughout the middle east. Since the humanist left tirelessly labors to indoctrinate us with the narrative that we were not founded as a Christian nation, (yes I’ve read the individual quotes by some founders), often worshiping at the alter of Thomas Paine’s “Age of Reason” as a major point of their argument, I thought I would share this alternative view of Paine’s most famous work. A view from those who were actually there. Once again the people picked up stones to kill him. Jesus said, “At my Father’s direction I have done many good works. 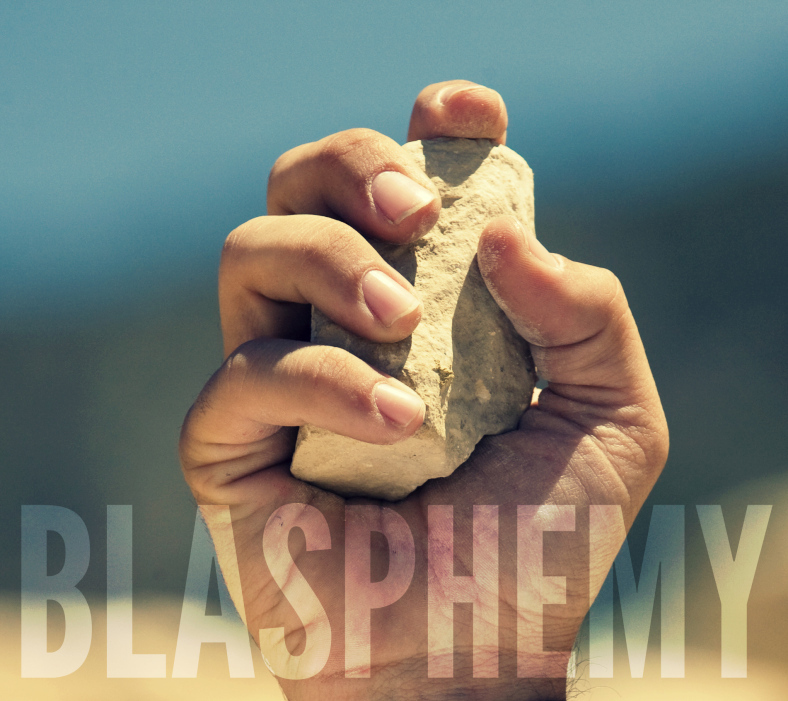 For which one are you going to stone me?” They replied, “We’re stoning you not for any good work, but for blasphemy! Relate: One of the big arguments atheists sometimes use and Muslims frequently use to deny the divinity of Jesus is the claim that Jesus never claimed to be God. The argument, which is even found in the Quran, states that Jesus never came right out, point blank, and said, “I am God” therefore He must not be God. Some things are best said with the fewest words. “Be reasonable!” A phrase we’ve all heard, or used, in the heat of some private argument. A phrase tossed like grenades by political pundits in public debates. 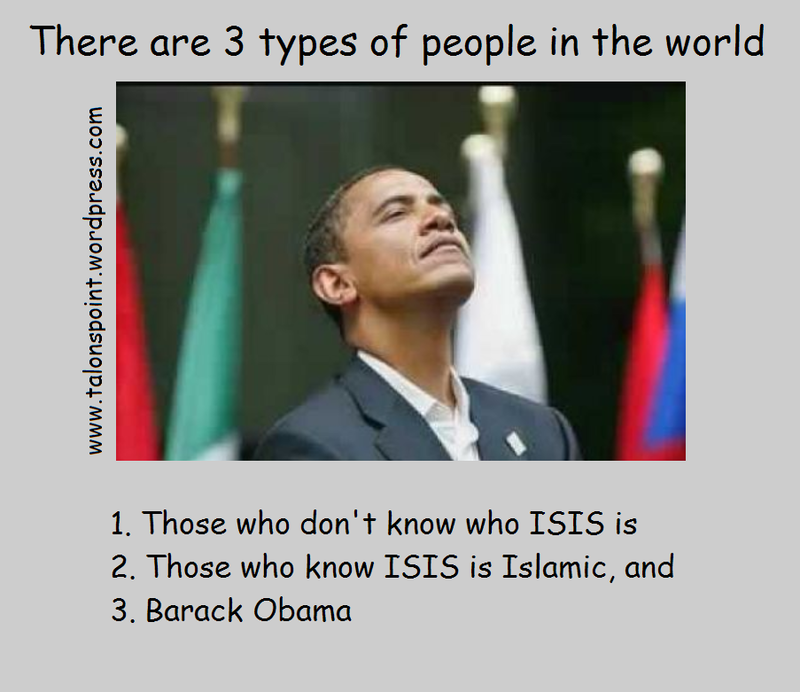 In both case its often in the attempt to gain tactical advantage by imploring the opponent to willfully disarm. History is replete with stories of what happens after good people willfully disarm to be “reasonable” when the very demand for reason was in truth the invitation to compromise truth itself to the harm of the compromiser. But what truly is reasonable? For the follower of Christ the answer is simple, though not always easy. Live lives in a manner that is holy, and acceptable to God. So, the next time someone implores me to be reasonable, may I take it not as an insult, or a challenge to compromise virtue and truth (though it may well be), but instead see the opportunity to uphold each. Not for my sake alone, but for theirs also. And not just theirs but for God’s sake, for doing so is the only thing that is reasonable, even if it requires my personal sacrifice. Why Not Arm the Kurds to Defend Themselves from ISIS’ Terrorism?